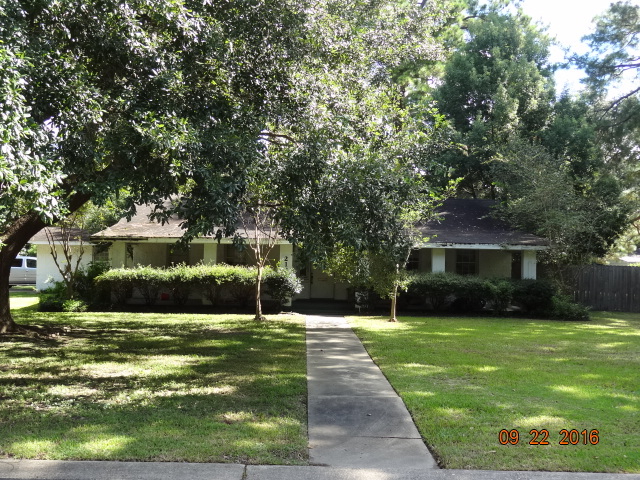 2122 W St Mary Boulevard, Lafayette, LA 70506 listed for $175,000. Don’t miss this opportunity to live in one of the most sought-after, established neighborhoods in Lafayette. Located on one of the largest corner lot in the neighborhood, surrounded by majestic oaks and pine trees. House was tenant occupied. Selling as-is, would make a great investment property or owner-occupied with a little TLC. Priced to sell. Bring all offers! This is a limited service listing. Sellers represent themselves. Seller is Andrew Lam (337-277-5268; t2l009@aol.com). Seller will negotiate for themselves. Send offers to reliancerealestategroup@gmail.com and they will be forwarded to seller. Contact seller for anything else in regards to this listing. Schedule all showings through CSS. LA/LO will NOT Advise the seller on PA’s; LA/LO will NOT Arrange Appointments; LA/LO will NOT Assist seller in counteroffers.